Some phobias need deep cleaning. Be free of them with Resolved Hypnotherapy Reading. 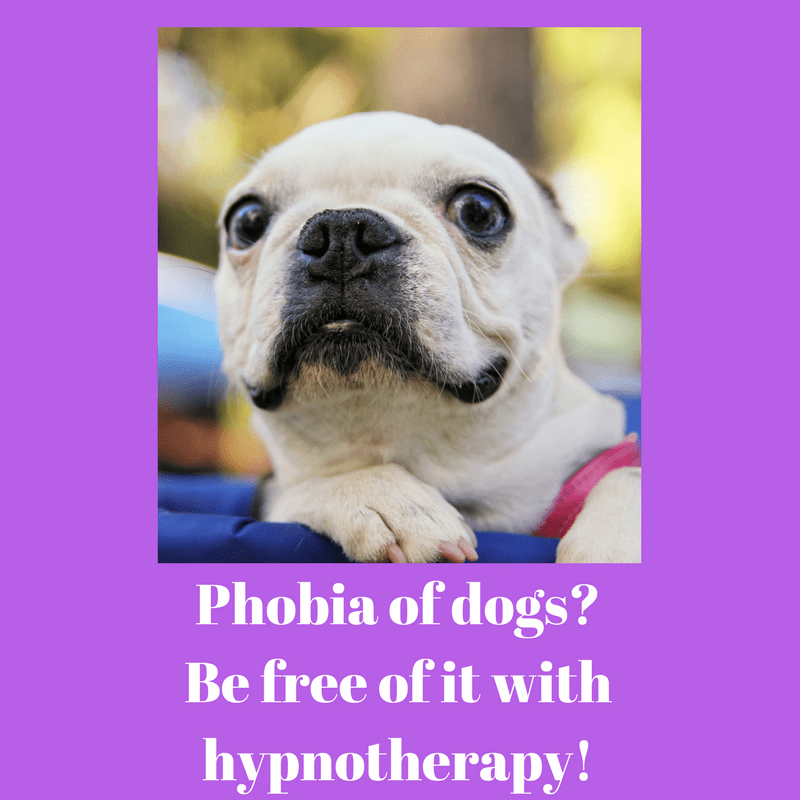 I recently met a new client for hypnotherapy in Reading who has a phobia. He won’t have it for long but right now he’s terrified of this situation. He needn’t be quite so terrified. Hypnotherapy will put it right. This man has been to see a local hypnotherapist in Reading and this therapist failed. The phobia disappeared for a while but soon came back. This client then went to see a very expensive hypnotherapist in London. This therapist, my client reports, was far more interested in exploring the list of fees than in exploring the client and his concerns. Needless to say, the therapy worked for a few days and no longer. I hear too many stories like this. Too often we’re swayed by the promises of those who offer a solution in record time. 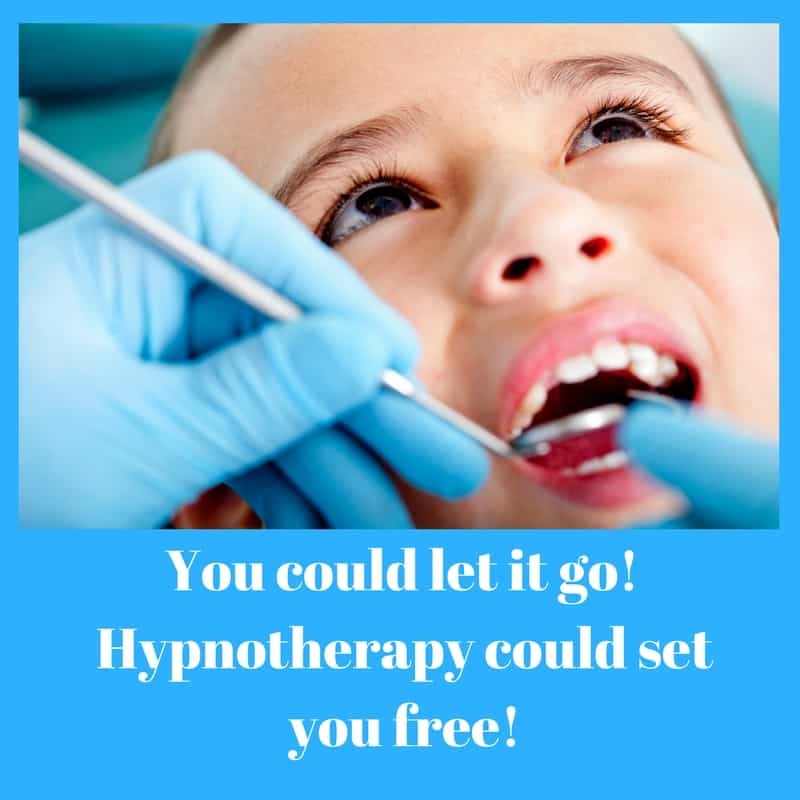 Hypnotherapy can be a wonderful therapy but, as in any other field, there are also the chancers, the opportunists and those who are far better at marketing than in offering thorough solutions. Within a single session we discovered that the client’s previous therapists focused only upon the phobia. They showed very little interest in circumstances surrounding the phobia’s original appearance. They paid little attention to the past of this man. If I wanted to succeed where others had failed I’d need to do the job properly. If you want to try the one-session wonder merchants then please be my guest. I’ll still be here when you find that your money has been wasted. Some phobias are easy to lift. Others cling like stubborn stains. Hypnotherapy for phobias could be the solution. intricately linked to aspects of a difficult past and in these instances the past has to be resolved before the phobia can be allowed to leave. A phobia can sometimes be the mere tip of a truly gargantuan iceberg of anxiety, self doubt and insecurity. If this isn’t dealt with then the phobia could either mutate into something else or otherwise return with a vengeance. Call me if you’d like a thorough experience of hypnotherapy. I’m ready and waiting to help you to set yourself free from whatever it is which bothers you. Counselling and hypnotherapy aren’t regulated and there are no barriers to people wishing to enter these fields of work. There is no legal reason why you couldn’t set yourself up as a therapist today. Too many people take a short and basic course and feel themselves ready to mess with a person’s mind. I chose a different course. I chose to undergo four years of training because I think that you deserve the best therapy possible. I am going to help this client to resolve his problems for good and it will happen because I have been trained to see clients as people not as mere symptoms. The phobia, in this case, is a mere symptom and I will work with the client to resolve the cause. UPDATE: The client’s issue was resolved and he still, to this day, crosses bridges without a problem. Go for the quick and easy fix if you’d like to. When it fails, give me a call. I’d be glad to help you and to do it properly. If you live in or around Reading, Oxford, London, Wallingford or Thame and would like effective hypnotherapy for a phobia then get in touch. You could call me on 01865 600970 / 01183 280284 / 07786 123736, email me at paul@resolvedhypnotherapy.co.uk or use the contact form below.